Hypoglycemia means an abnormally (and usually dangerously) low blood glucose (sugar) levels. Our body (and our dog's body too!) uses glucose as its primary energy source. In particular, the brain needs sugar in order to function normally. Unfortunately, the brain has a very limited ability to store glucose. As a result, when blood glucose level becomes very low, the brain is the organ that is affected the most. 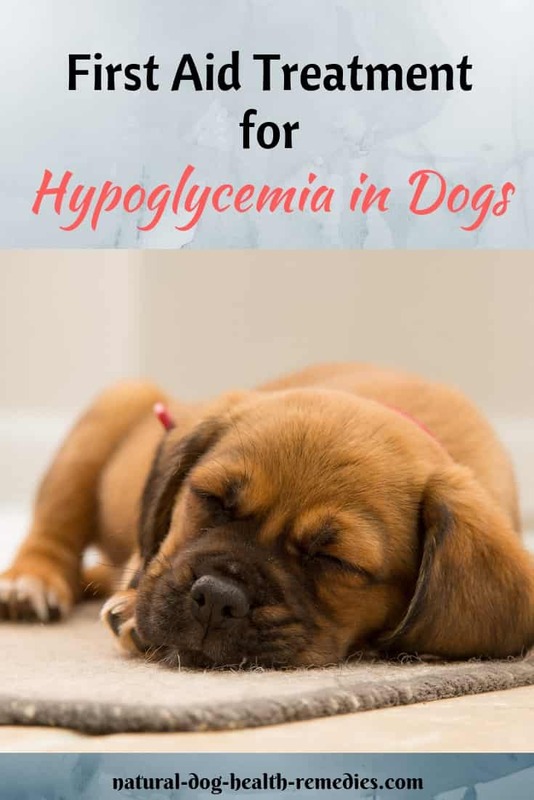 What Causes Hypoglycemia in Dogs and Puppies? Blood sugar levels are regulated by a complex interaction of hormones and other bodily processes. The pancreas produces insulin which causes blood sugar levels to decrease. Insulinomas are tumors formed by cells that produce insulin in the pancreas. Insulinomas can cause an increase in insulin production, resulting in low blood sugar levels. If an excessive amount of insulin is administered to a dog with diabetes, the dog will suffer from hypoglycemia. Some toy breeds (such as Chihuahuas, Yorkshire Terriers, Maltese, Toy Poodles and Pomeranian) are prone to hypoglycemia due to a metabolic disorder. If you have a toy breed dog, it is better to feed her 3 small meals a day to avoid hypoglycemia. Puppies, especially toy breed puppies less than 5 months of age, are predisposed to developing hypoglycemia because they are less able to store and mobilize glucose the way that adult dogs do. Also, toy breed puppies have more brain mass per body weight compared to other breeds, so they need more glucose for brain function. In puppies, certain situations can bring on a hypoglycemic attack. For example, when the puppy misses a meal, becomes chilled, or is suffering from exhaustion, or anxiety. Sometimes when a puppy gets older, she will outgrow this condition since hypoglycemia mostly affects puppies 5 to 16 weeks of age. However, if the dog is high strung, or has a lot of nervous energy, she has to be kept in a calm state as much as possible. Addison's disease in dogs is a condition in which there is insufficient secretion of the corticosteroid hormones from the adrenal glands. One result of this hormonal deficiency is hypoglycemia. In severe cases, the dog may become unconscious and sometimes die. The severity of the symptoms depends on the level of the blood glucose and how fast the blood glucose level drops. If left untreated, a dog showing mild symptoms of hypoglycemia can deteriorate rapidly. Immediate veterinary treatment is essential! Dogs suffering from prolonged hypoglycemia or repeated occurrences of the condition can have permanent damage to their brains. 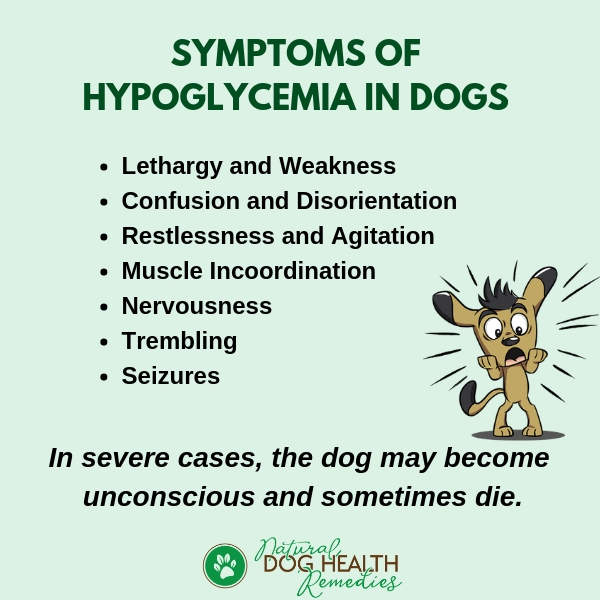 If your dog is prone to hypoglycemia, you should always be prepared to deal with the onset of the condition. As mentioned above, hypoglycemia is very dangerous and can kill if left without treatment. Immediately veterinary treatment is essential. However, before getting to the vet, there are several things that you can do to prevent the condition from deteriorating. The first thing to do is to get the blood glucose back to a safe level. This can be done by giving your dog a source of sugar such as syrup, honey, or jam by mouth. Always have corn or maple syrup available. Give one teaspoon of syrup to a small dog, and one tablespoon of syrup to a large dog. If your dog is already unconscious, rub the syrup on the gums and under the tongue. Keep your dog warm because low blood sugar will cause hypothermia. 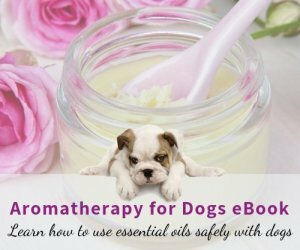 Also, keep in your dog first aid kit some natural remedies for seizures in case your dog has a seizure attack as a result of hypoglycemia. Many dog parents wonder what diet is appropriate for dogs with hypoglycemia. Animal proteins, such as chicken meat, turkey meat, salmon meal, etc. Healthy fats, e.g. Omega-3 fatty acids. Complex carbohydrates, such as potatoes, barley, quinoa, oats, chickpeas and beans. If your puppy is prone to hypoglycemic attacks, rub her gums with honey, corn syrup or maple syrup every day. 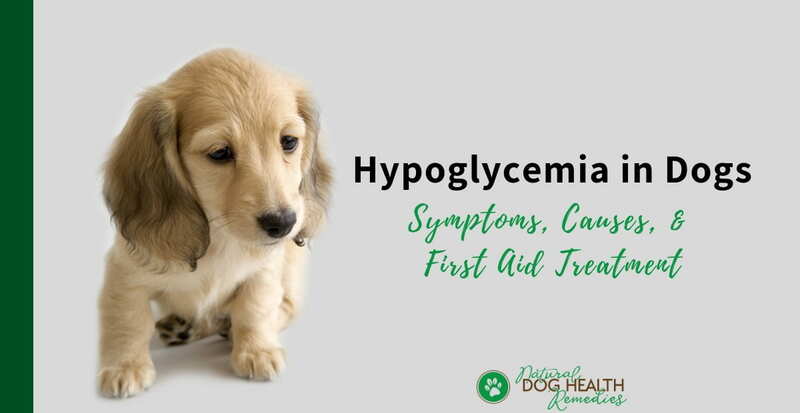 As hypoglycemia could be life-threatening, steps should be taken to prevent this from happening to your puppy. 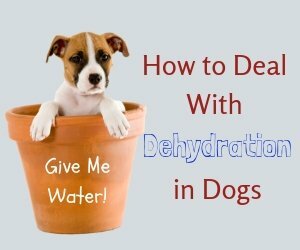 Fortunately, preventing hypoglycemia in puppies is very simple. 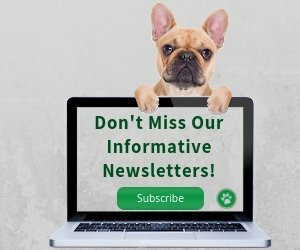 Feed More Frequently: First, if your puppy is prone to this condition, you should feed her more frequently, preferably every three to four hours. Rub Gums with Syrup: In between meals, or at least twice a day, rub your puppy's gums with honey, or corn syrup, or even just simple sugar water. Avoid Stress: As mentioned above, puppies tend to have hypoglycemic attacks when under stress, so make your puppy's life as stress-free as possible! Note that stress can be from many sources, such as a new environment, first day at puppy training school, extreme weather, health issues such as worms, fleas, infections, etc. Some herbs can lower blood glucose levels and should be avoided if your dog is prone to hypoglycemia. Learn how to deal with a dog having a seizure.